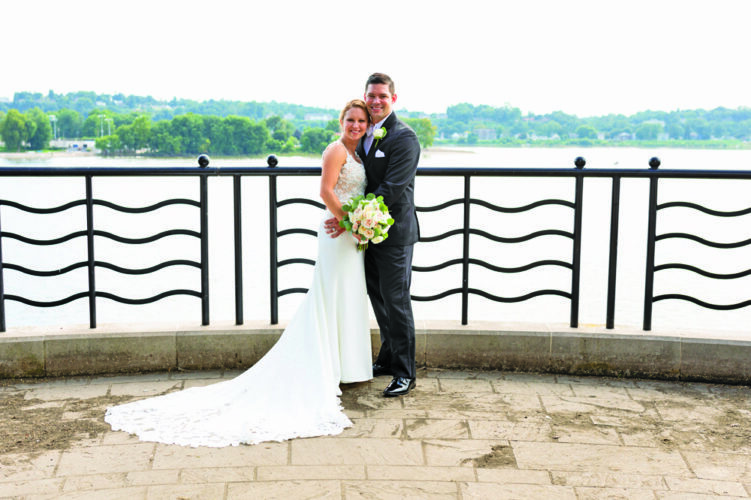 Rachel Elizabeth May and James Edward Imler were united in marriage on the morning of June 17 at the H.O. Smith Botanic Gardens at The Arboretum at Penn State University, University Park. 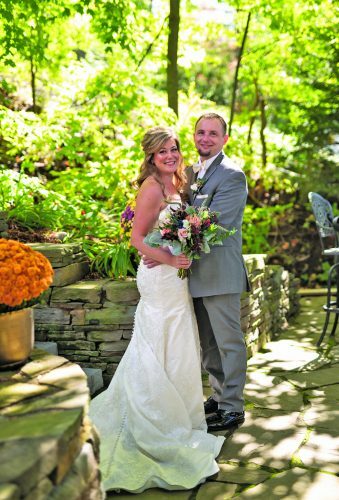 The bride is the daughter of Elaine May of Swoyersville and the late David May. She is the granddaughter of Bernard and Bernadette Slusarz of Mountain Top, Dorothy May of Plymouth and the late Russell May. 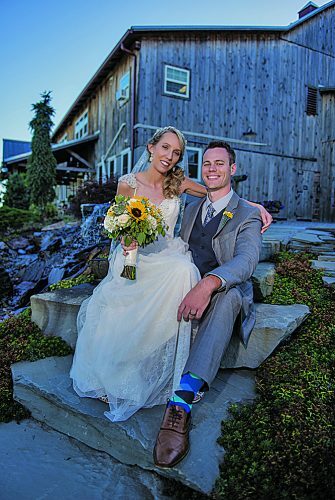 The bridegroom is the son of Richard and Sheryl Imler of Duncansville. He is the grandson of the late Richard and Betty Imler and the late Donald and Ruby DeCoskey. Pastor Laura Lewis of Wyoming Presbyterian Church performed the ceremony. 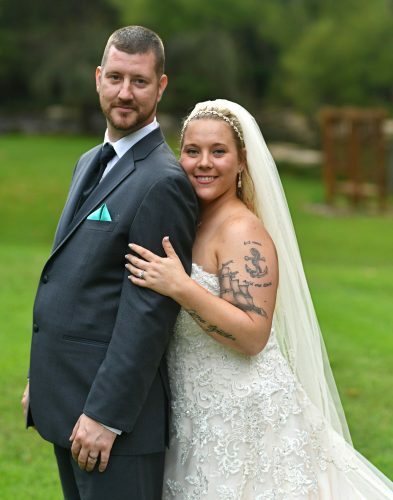 Their attendants were David Imler, brother of the groom, and his wife, Evette; Jonathan Imler, brother of the groom, and his wife, Tatiana; Michael May, brother of the bride; Lauren Moyer, cousin of the bride; Chanel Barber, Vivian Bejgrowicz, Jason Diehl and Russ Faber. 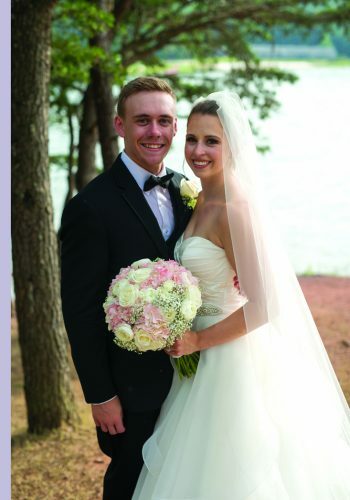 Huxlee and Boett Imler served as ring bearers, and Ella DeCoskey was the flower girl. The reception was held at The Studebaker House, Huntingdon. The rehearsal dinner, hosted by the parents of the groom, was also held at The Studebaker House. They reside in Marys-ville, Ohio. 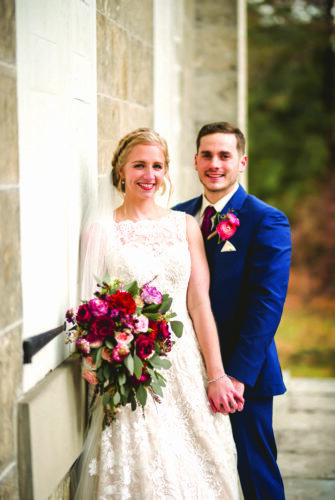 Mrs. Imler is a 2010 graduate of Wyoming Valley West High School, Plymouth, and a 2014 graduate of Penn State Altoona with a bachelor of science degree in business. She is an accounts payable specialist at BMW Financial Services, Hilliard, Ohio. 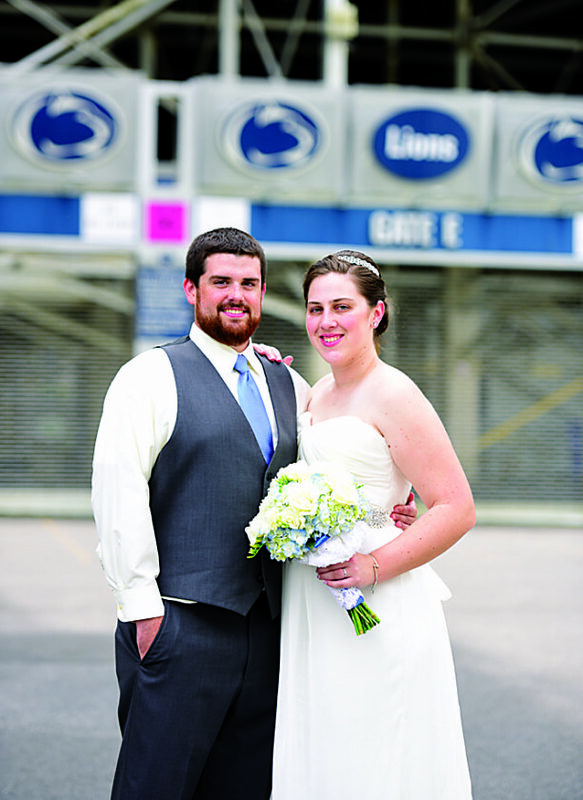 Mr. Imler is a 2010 graduate of Hollidaysburg Area Senior High School and a 2014 graduate of Penn State Altoona with a bachelor of science degree in electro-mechanical engineering technology. He is a design engineer at Honda R&D Americas, Marysville.